Helpfulness: Bearded men tend to be very good mentors for guys who are new to growing a beard or who aren’t well-versed in beard care. A love of beard care: Most bearded men have a lot of respect for their beard and like to take care of it to keep it looking its best. For some, it’s almost more of a hobby than simply part of their daily grooming routine. 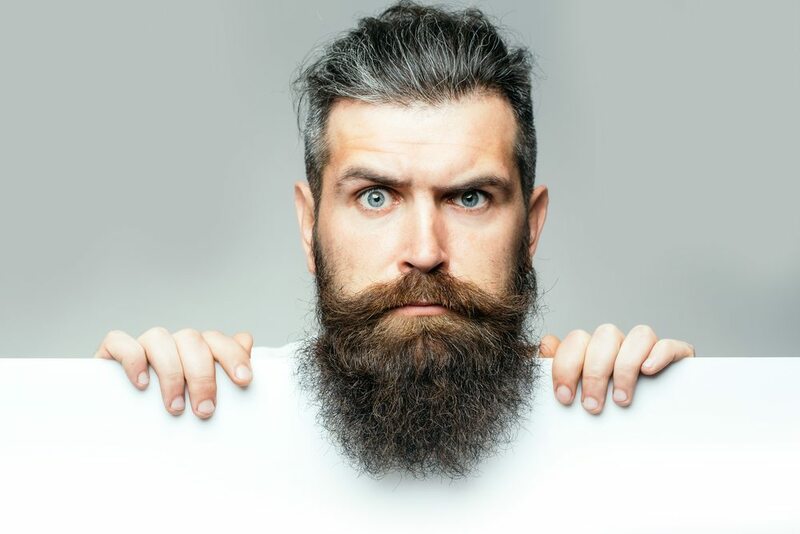 Positive promotion of beards: Many bearded men actively promote a positive view of beards in society and seek to normalize beards in traditional arenas non-friendly towards beards. Once you have grown or start to grow a beard, you become part of this unspoken beard brotherhood, and the result is a strong sense of community. Most bearded guys are happy to share some prime beard growing tips with their fellow man. Additionally, there are a lot of online forums and websites, like Beardspo.com and Jefffsbeardboard Yuku that specializes in all things beard-related. If you want to get one-on-one beard advice and tips from other guys, joining an online beard community is a great way to meet dudes who really know their stuff when it comes to learning how to grow a beard the right way.